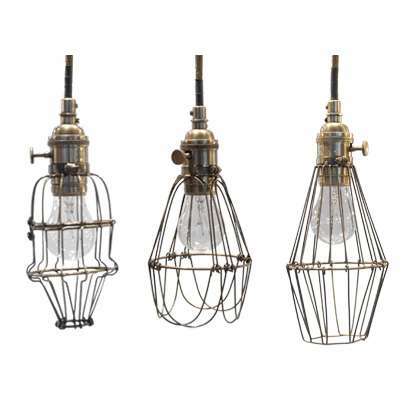 I’m really digging wire lately – baskets, frames, light fixtures – anything. I love the clean lines, coloring and vintage look that wire adds to a room. Here are some great ways to incorporate it into a room.